NEW YORK—Jesús de León remembers clearly when his spirit finally shattered. He was 13 years old. It wasn’t an obvious wound like a broken leg, but rather a deep cut to his soul after years of indoctrination and violence that slowly warped his thinking and stole his innocence. De León was born in Cuba in 1966, almost a decade after Fidel Castro seized power and purged dissenters. 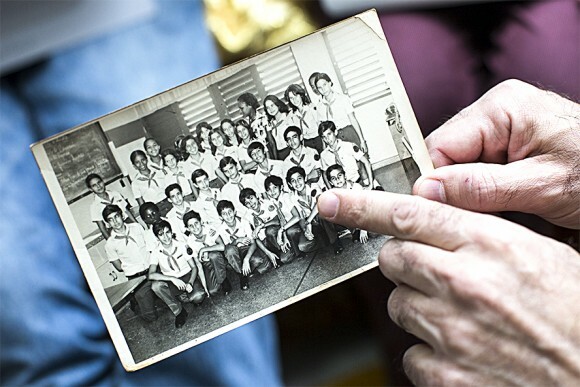 From the first days of primary school, de León said he had to swear allegiance to and salute Castro every day. His six years there were “traumatic” and “horrendous,” he said. 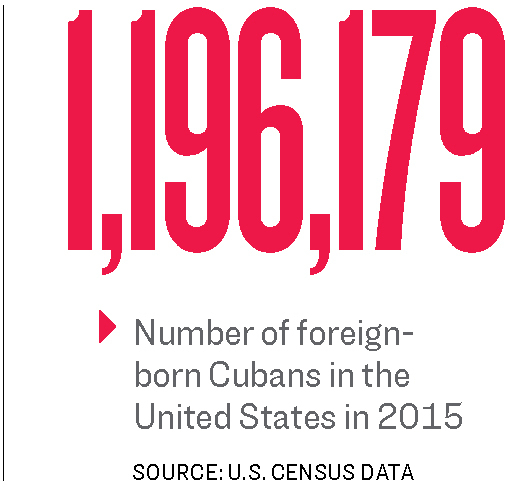 The worst time for de León was in 1980 during the six-month exodus of 125,000 Cubans to America, known as the Mariel boatlift. Anyone who wanted to leave Cuba had to get permission through their workplace, and because all jobs were state-run, that meant the whole government apparatus was immediately alerted. It was impossible to leave without the government knowing. Families who wanted to leave were labeled as traitors or worms, and punishment was meted out swiftly—before the families could actually depart. De León and his classmates were required to be part of the punishing force. He was 13 the first time he was loaded onto a school bus and taken to the house of a family that was about to emigrate. “One time we went onto the roof and started throwing rocks at the people in the house, while they were eating a meal,” he said, noting that even neighbors would participate. De León’s classmates and friends were no exception, and he was forced to turn against them as well. When parents came to the school to advise the authorities their child was leaving, the students would beat the parents, de León said. “One time, a group of us threw rocks at the father of a fellow student and one smashed his head,” he said, his kind eyes quickly cast down. I was born in Cuba, and the regime imposed the system on me. And when I tried to choose, I lost everything. De León said it was during this time that he abandoned the concepts of trust and friendship. Every neighborhood had a Committee for the Defense of the Revolution (CDR). The CDR was the domestic spy apparatus for the Cuban regime. “The CDR knows everything about every household, their schedule, what school they go to, their workplace, how they think—everything,” de León said. Each household was given a rations booklet for buying food and clothing—the government wrote exactly what families could get–such as beans, eggs, clothes, and so forth. “It was super hard to get food in Cuba,” de León said. “We had to always choose whether to buy food or clothes; we could never really clothe ourselves properly.” His father often did odd jobs to get cash for black market purchases. De León went on to graduate as a lawyer in 1995 and worked at the Cuban Office of Intellectual Property. He was a womanizer and a drunk, and his work seemed dishonest. 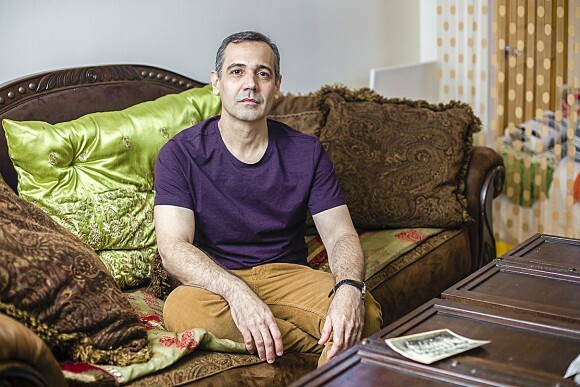 His job meant he occasionally traveled overseas for work, so he was one of the very few Cubans who was given a passport—which became his ticket out of a life he detested. In 2004, right before he traveled to Brazil on a work trip, de León made the decision to defect. He was getting a lot of pressure to join the Communist Party—it was very rare for someone of his career position to not be in the Party. He couldn’t say goodbye to his family because he knew he might be found out. 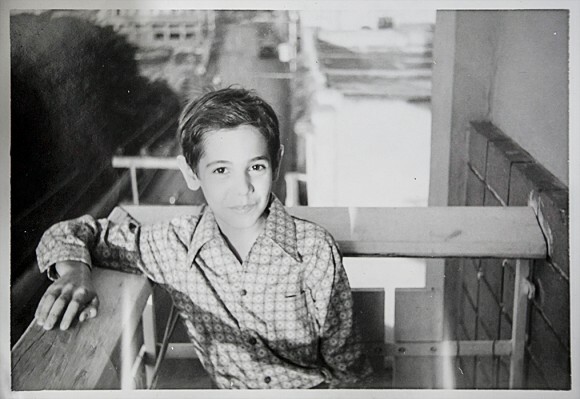 In Brazil, de León left his swanky hotel in Rio de Janeiro and went to live on the street. He met an Argentinian woman and traveled with her to Argentina. They later married. 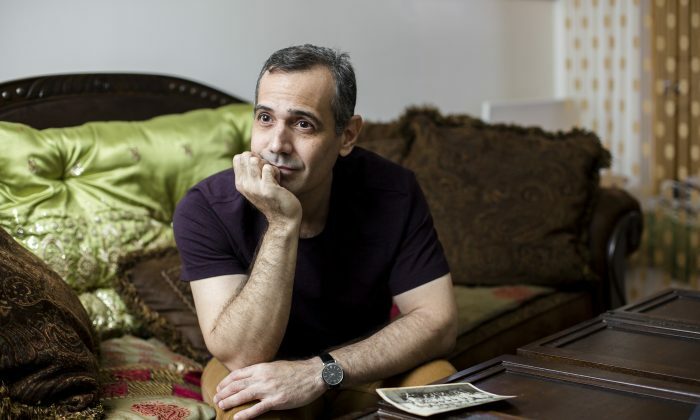 He was glad to get out of Brazil—the government had an extradition agreement with Cuba, and he was afraid they would track him down. He could also speak Spanish in Argentina. “When I left Cuba, I never drank alcohol again, I was never promiscuous again. I underwent a lot of changes,” de León said. But he didn’t magically sweep into a free and fabulous life post-Cuba and put it all behind him—some fundamental things were still too ingrained in his psyche. His inability to have proper relationships and his apathy toward life continue to haunt and damage him. De León won a U.S. green card in the lottery and moved to the United States in December 2012. He gets upset when non-Cubans romanticize life in Cuba.